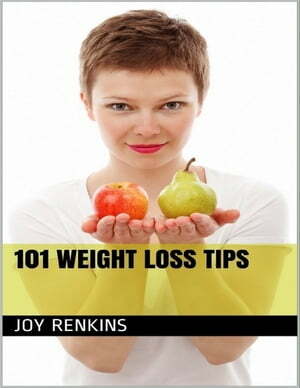 Collins Booksellers - 101 Weight Loss Tips by Joy Renkins, 9781329791169. Buy this book online. Make a plan If you want to lose weight, you need to make a plan for it. Planning involves setting your goals both short term and long term ones. With proper planning, you would be able to have an effective guide on the steps that you want to take, towards losing pounds of weight. Aside from that, it would also keep you motivated. Watch sports When you watch people playing sports, whether you are going to do it by visiting stadiums or simply watching them on television, you would see how fit the athletes are. Because of that, you would be inspired more in hitting your fitness goals. Aside from that, you might even be motivated in getting involved with certain types of sports.